Bobbie O’Brien has been a Reporter/Producer at WUSF since 1991. She reports on general news topics in Florida and the Tampa Bay region. Bobbie also produces the blog, Off the Base, and covers military affairs, veterans’ issues and military families. She was named a Rosalyn Carter Fellow in 2010-2011. She supervises WUSF’s news interns and frequently contributes to NPR programs. 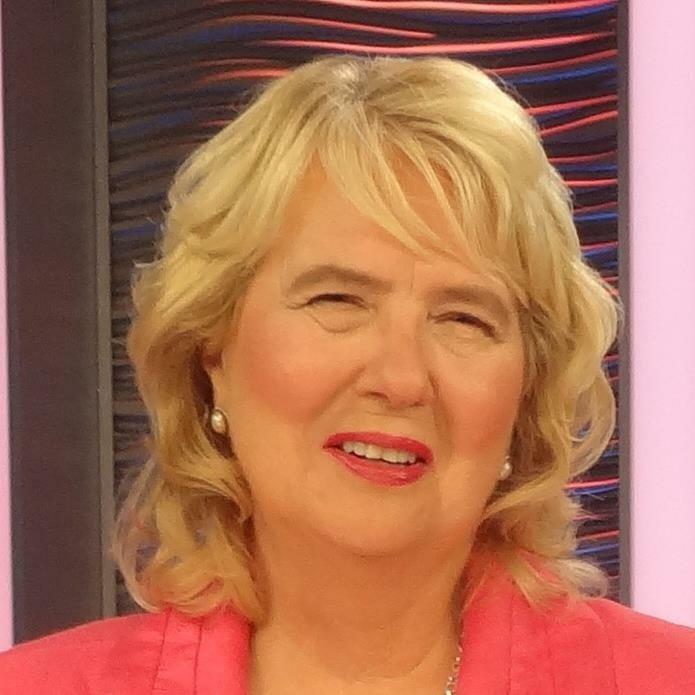 Prior to joining WUSF, she worked at WTVT- TV as a researcher/segment producer, at the Tampa Tribune and at WFLA-TV. She attended Kent State University and earned her Bachelor of Arts degree in Mass Communications from the University of South Florida in 1980. Her work has been honored by the Society of Professional Journalists, the Radio and Television News Directors Association, Public Radio News Directors Inc., American Women in Radio & Television, the Florida Associated Press and the Aircraft Owners and Pilots Association. Department of Veteran Affairs Secretary Robert Wilkie was President Trump's second choice to replace fired Secretary David Shulkin. But the former Pentagon official is now running the VA said he's promised to protect the VA from politics and total privatization. 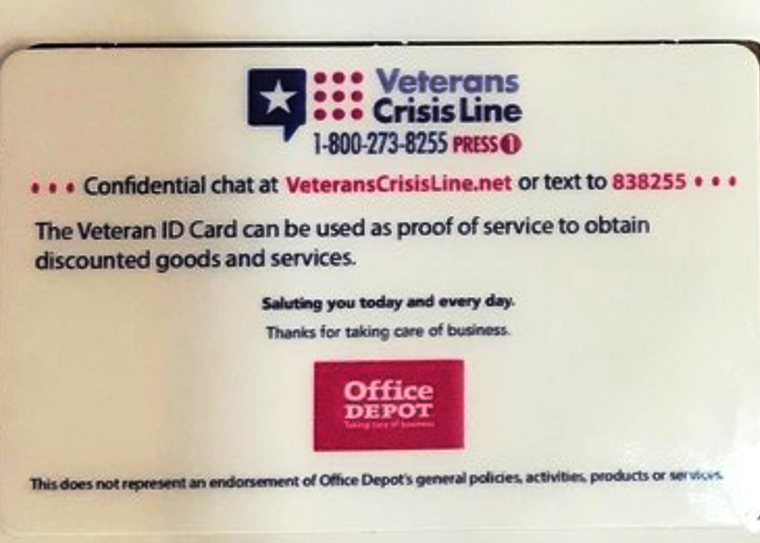 The VA is now mailing identification cards to veterans who want tangible proof that they served in the military. But after waiting almost three years for the new government-issued I.D., some veterans are not happy that the card contains an advertisement. 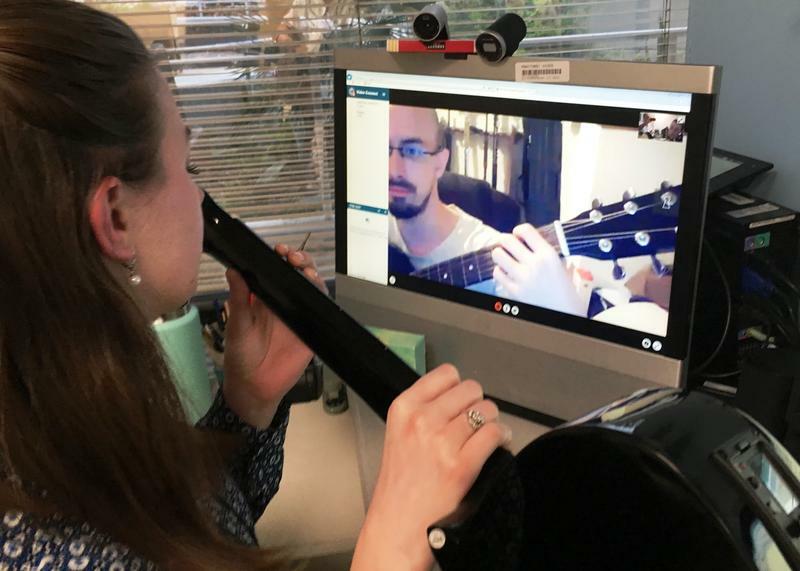 Without leaving the comfort of his Ocala apartment, Joshua Lawhorn, 28, is getting help with his memory problems by learning to play the guitar. The Department of Defense estimates 14,900 service members experienced some kind of sexual assault in 2016 - its most recent report. But because of the stigma - many wait decades before they get help - usually from the VA. 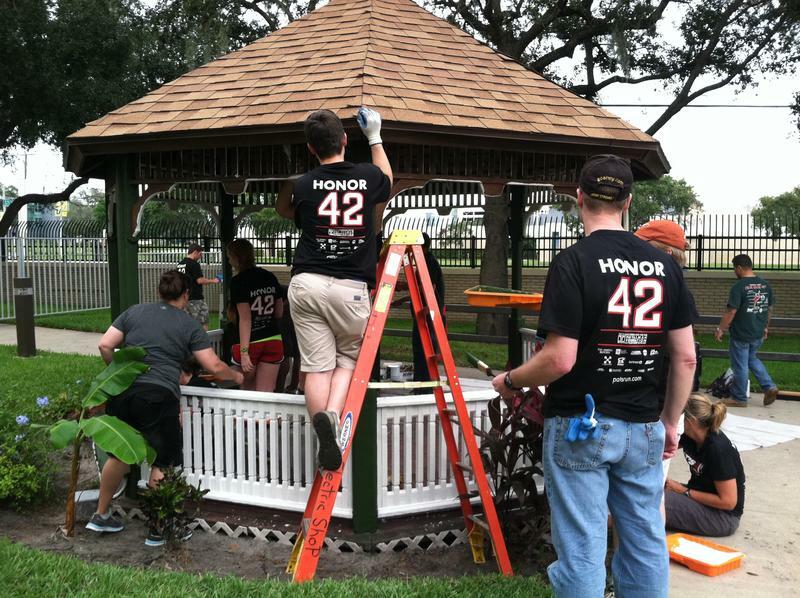 So it’s no surprise, the average age is 45 for women and 50 for men for veterans entering the Bay Pines VA Center for Sexual Trauma Services in St. Petersburg. 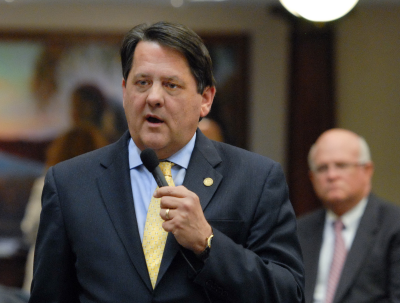 Among the many bills to be considered during Florida’s 2018 legislative session is legislation that would offer alternative treatments to veterans with post-traumatic stress. Florida is home to 20 million people and nearly 3 million of them are family caregivers. That means they dedicate their time, energy and money tending to a spouse, parent, children or loved ones. But the face of those providers is changing. Thousands of American military personnel are now assigned to the Hurricane Maria relief effort. Among them is the 45th Aeromedical Evacuation Squadron based at Tampa’s MacDill Air Force Base. 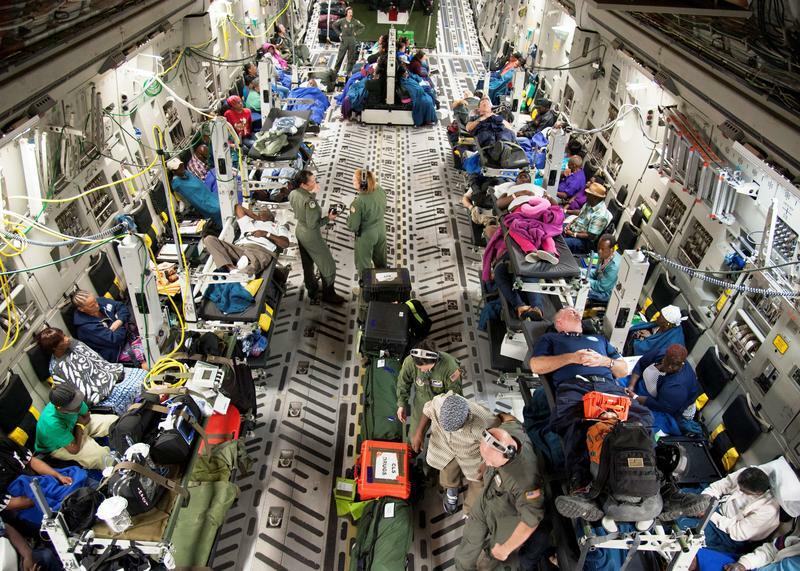 Air Force Major Gavril Goodman was on one of the first humanitarian evacuation flights that landed in St. Croix five days after the Category 5 hurricane destroyed the island's power grid. It’s been more than a week since Hurricane Irma. 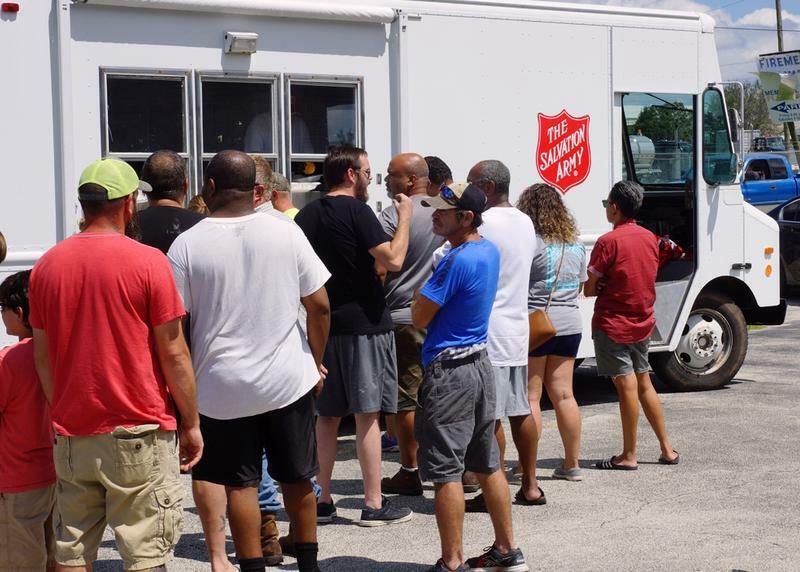 Yet many smaller communities in Florida’s rural counties are still suffering and need basic resources, according to a disaster relief expert with the Salvation Army. The tragic deaths of eight nursing home residents after Irma knocked out their air conditioning has prompted the U.S. Secretary of Veterans Affairs to offer up available beds at federal VA Community Living Centers. 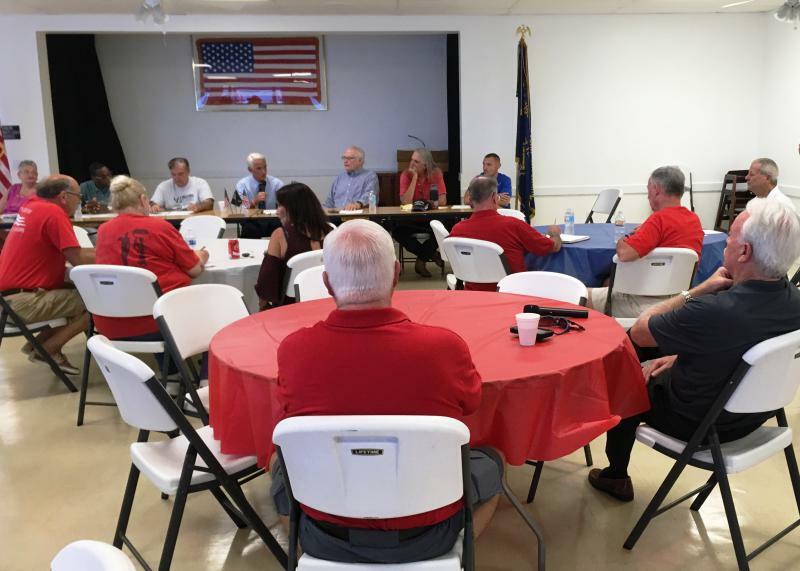 Veterans’ issues were among the few things Congress agreed upon – before taking their August recess. 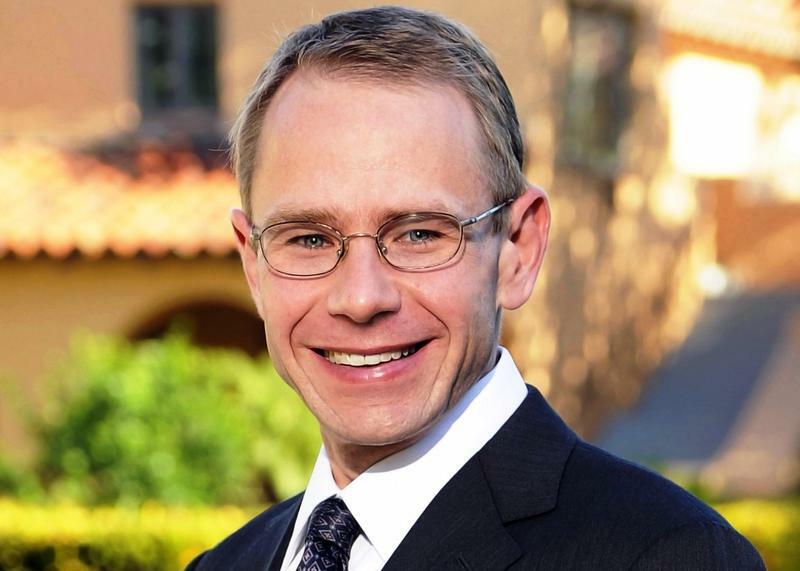 That included senators confirming three new judges to the U.S. Court of Appeals for Veterans Claims to reduce the massive backlog of disputed veterans’ claims. Memorial Day can be especially difficult for relatives of service members who died by suicide. They often feel stigmatized, even around other military families. 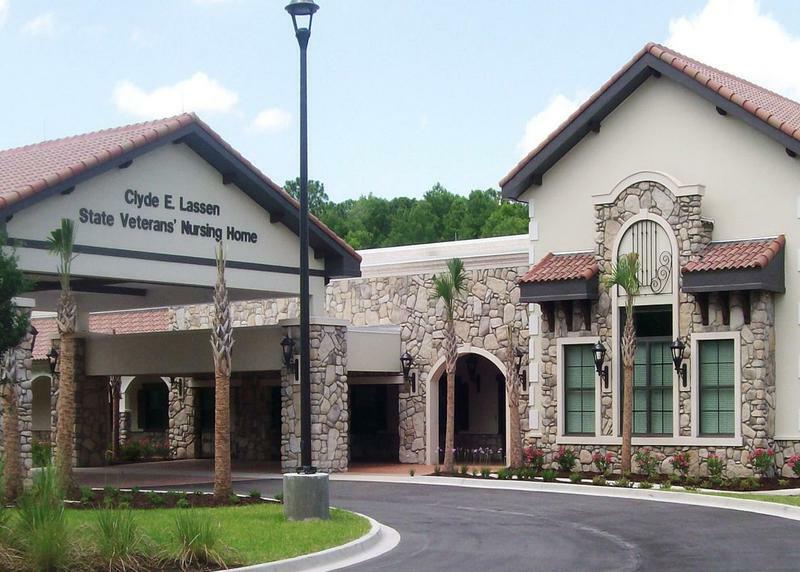 It was approved almost three years ago, and finally, construction could begin soon on a 120-bed VA nursing home in St. Lucie County. 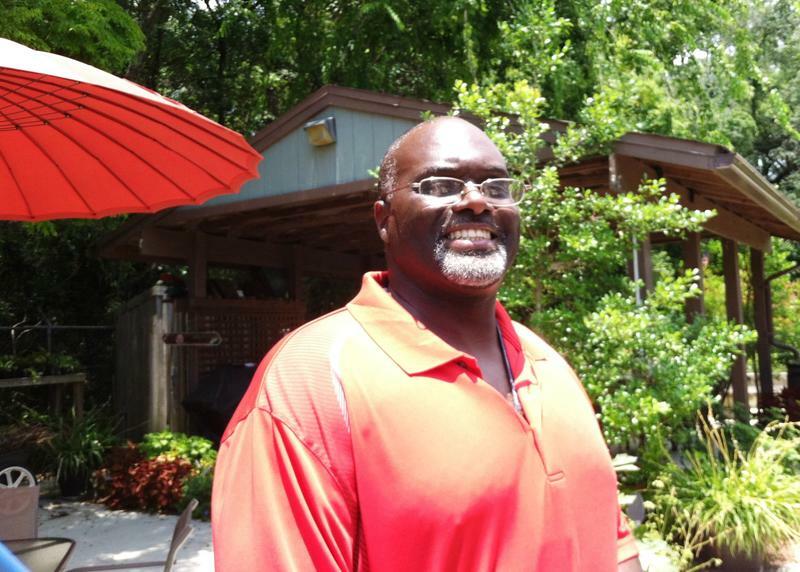 A new administrator at the Bay Pines Healthcare System is being credited by veterans for resolving a paperwork snafu that had some low income VA clients being billed for medications they should have gotten for free. 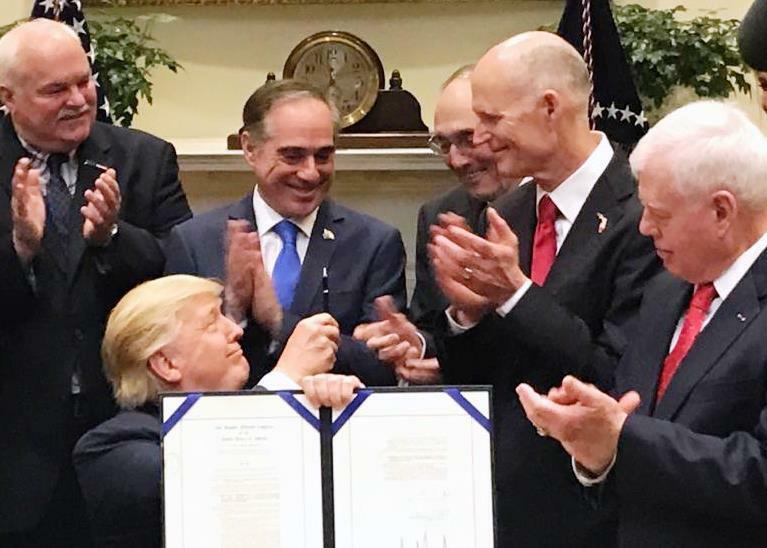 The sunshine state was well represented at the White House Wednesday as President Trump signed a bill extending and improving the Veterans Choice Act which allows veterans to seek medical care outside the VA system under certain conditions. The wars in Iraq and Afghanistan have drafted more than a million family members into caring for returning wounded and injured troops. 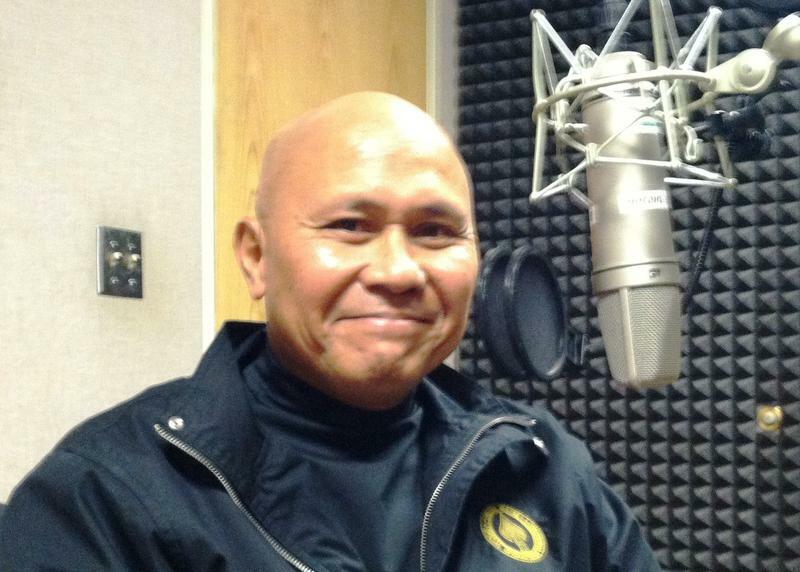 They've been called "Hidden Heroes" - the military caregivers of Post-9/11 veterans. 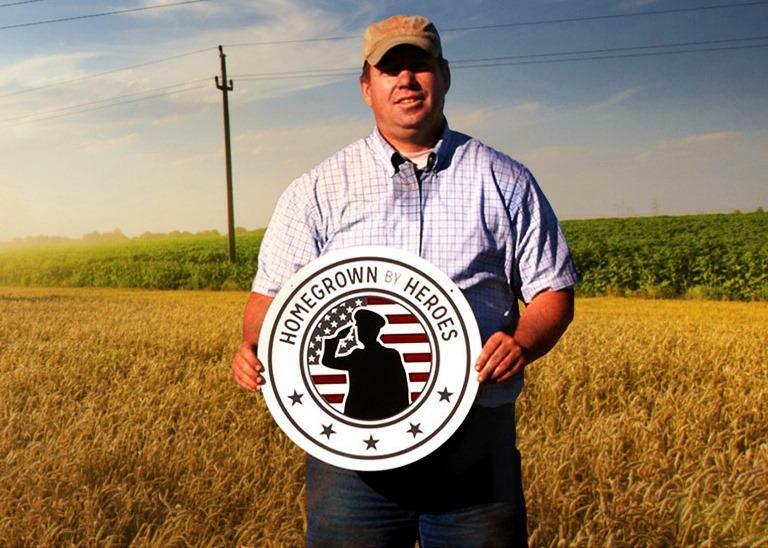 A growing number of veterans are looking to agriculture for their next career and entrepreneurial opportunity. It was one week ago today when a man pulled a semi-automatic weapon from his luggage and killed five people and injured six others at the Ft. Lauderdale-Hollywood Airport. The suspect, Esteban Santiago, 26, is an Army veteran who served in Iraq. And that has an impact that reaches far beyond the airport. 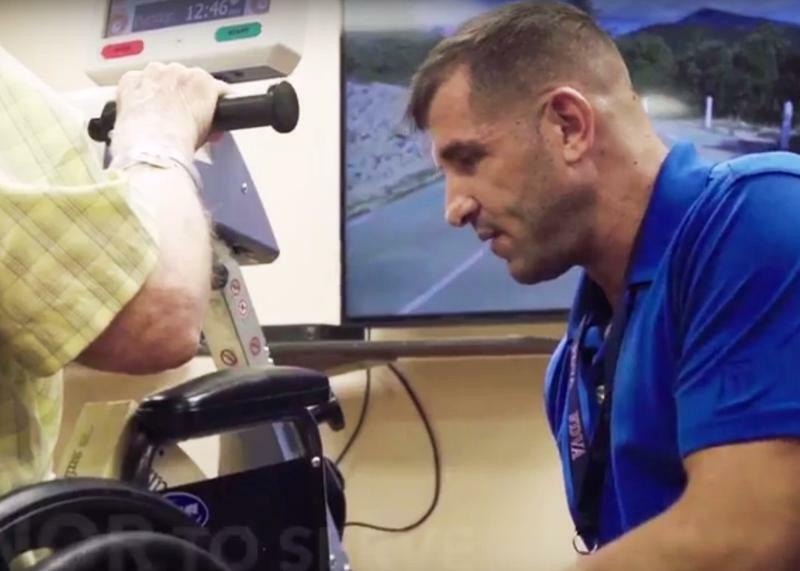 By its own analysis, the U.S. Department of Veterans Affairs calculates that Florida only has 20 percent of the VA-sponsored nursing home beds it needs to serve aging veterans. And it’s put the state on a “critical” list when it comes to building VA nursing homes. Former Army Sgt. Justin Lansford will be home – truly home - for the holidays this year. 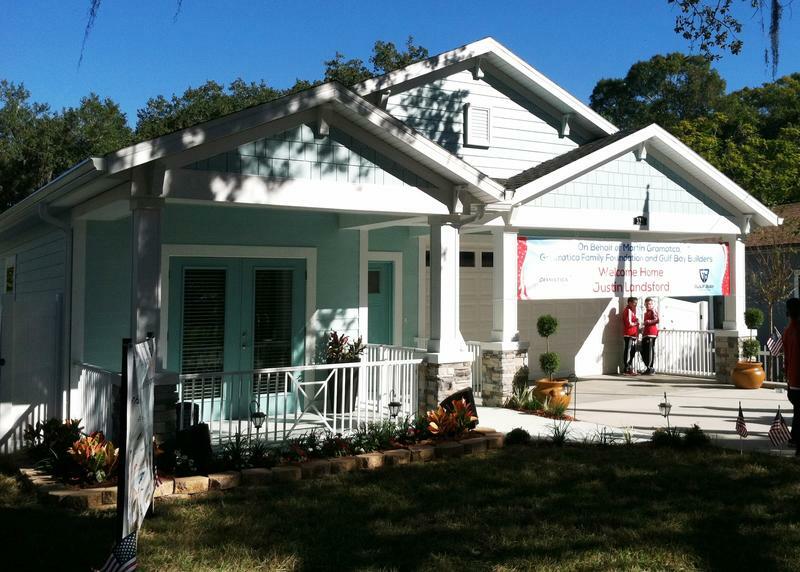 The Iraq and Afghanistan combat veteran and his wife were handed the keys to a brand new, three bedroom bungalow in Tampa’s Seminole Heights thanks to the Gramatica Family Foundation. A one-day, free dental clinic for military veterans will open its doors Friday to provide urgent care from root canals to tooth fillings. And there are no empty chairs. 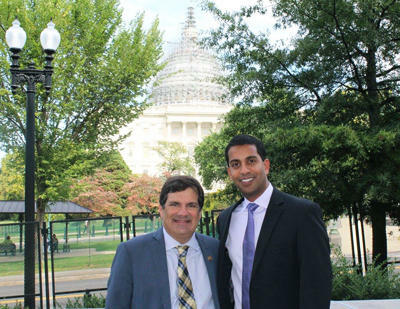 That’s because the second annual “Stars, Stripes and Smiles” event, organized by U.S. Rep. Gus Bilirakis (R-FL) and the West Pasco Dental Association, has already filled its allotted 75 slots. But veterans’ names are still being taken for a waiting list. As Florida’s health care industry is growing, so too is the need for registered nurses and other medical personnel. 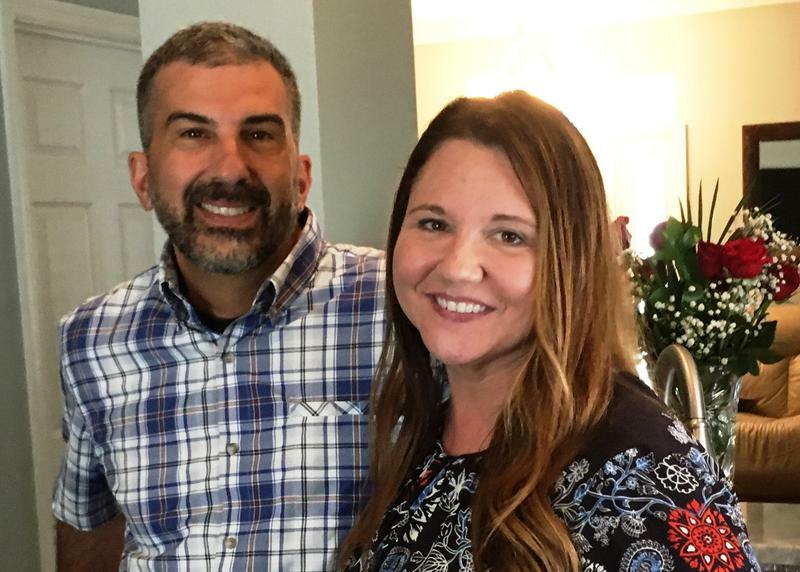 The competition for qualified health care professionals is high which has one state agency banking on a nurse’s patriotism to attract new hires. 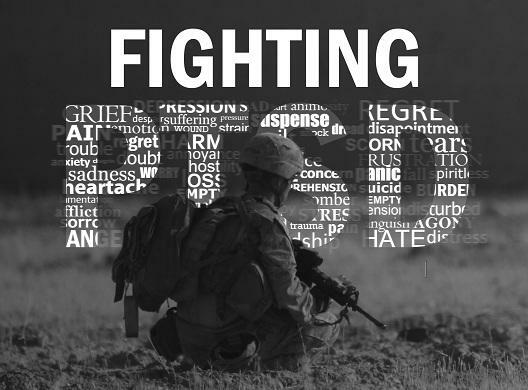 An estimated 22 veterans a day – on average – committed suicide according to a Department of Veterans Affairs report in 2010. But that analysis was limited to data from only 20 states. Two Tampa Bay area members of Congress were in the middle of the battle Wednesday over gun legislation in Washington D.C.
U.S. Rep. Kathy Castor of Tampa joined fellow House Democrats participating in a sit-in. 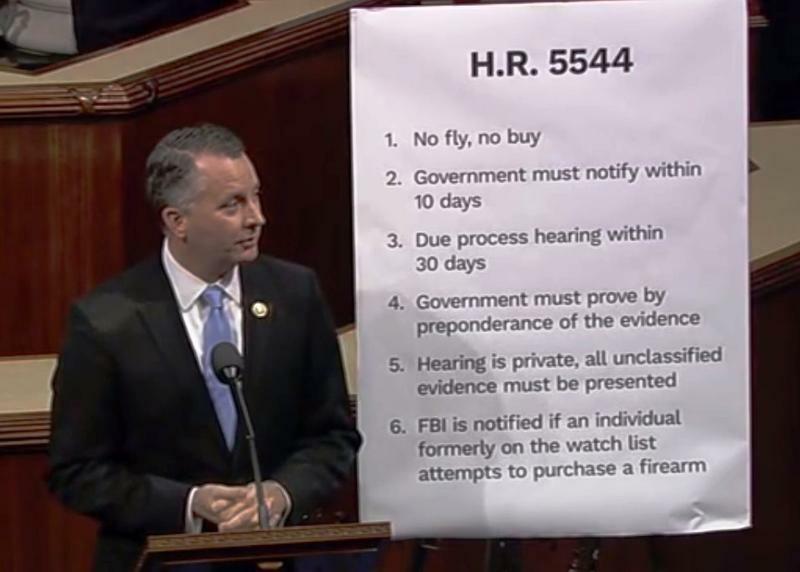 The roughly 40 Democrats are demanding a vote on legislation that would prohibit gun sales to people on the government’s terrorism and no-fly watch lists. 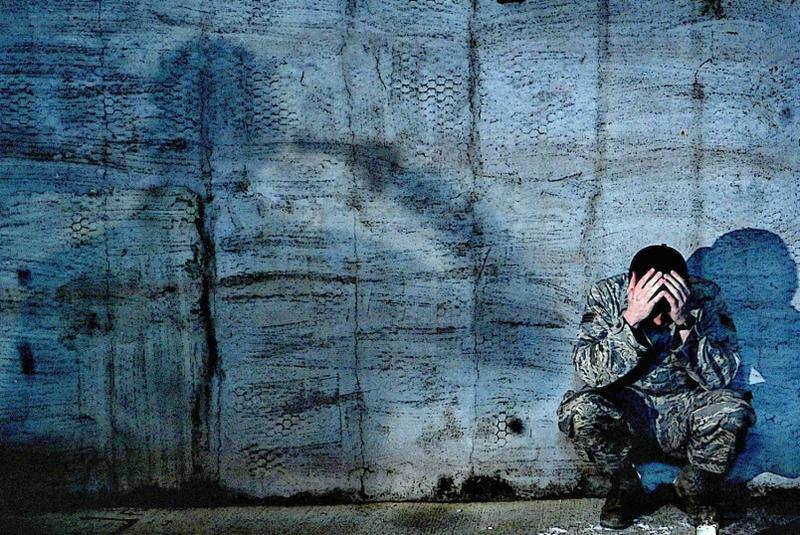 Veterans who end up in jail or prison face a lot of problems when they get out – the lack of health care – finding employment - possible homelessness. 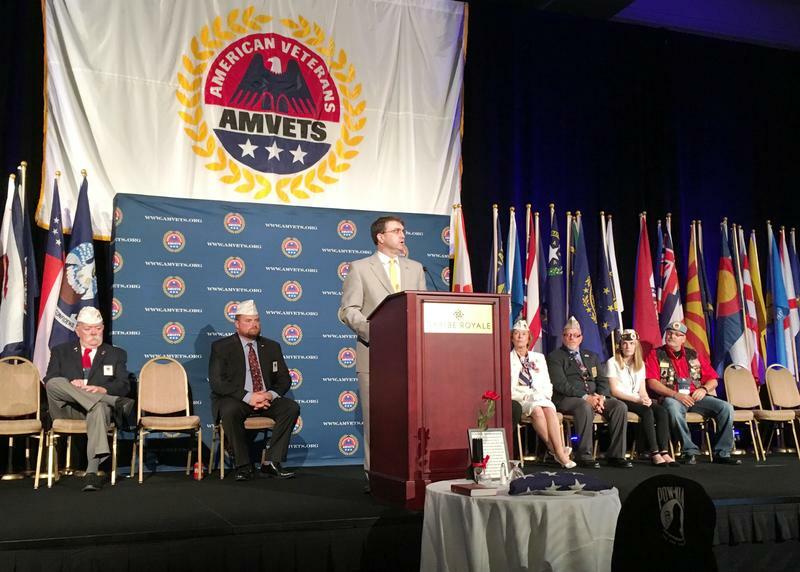 To address those needs, the Department of Veterans Affairs has created several programs over the past decade. 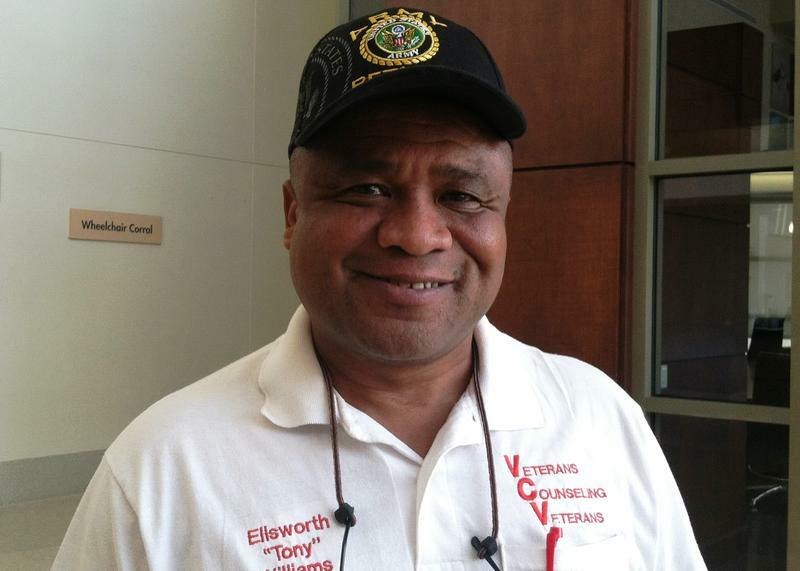 The Health Care for Reentry Veterans program reaches out to veterans before they walk out of prison. 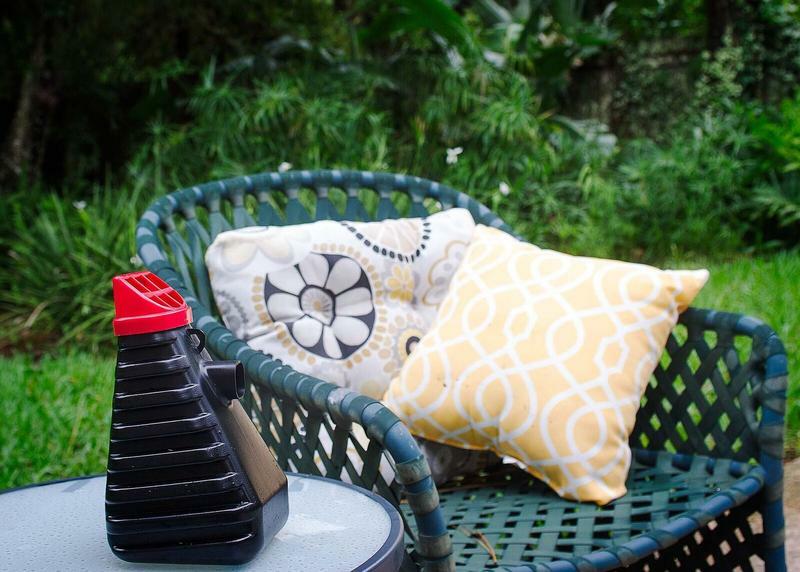 Professors from the University of Florida have developed a mosquito trap that they say could help prevent the spread of the Zika virus. Professor Phil Koehler says the trap is proven to catch and kill mosquitoes but the public might not be able use it this summer because it’s awaiting federal approval. The nation will remember those killed while serving their country on Memorial Day in just over a week. 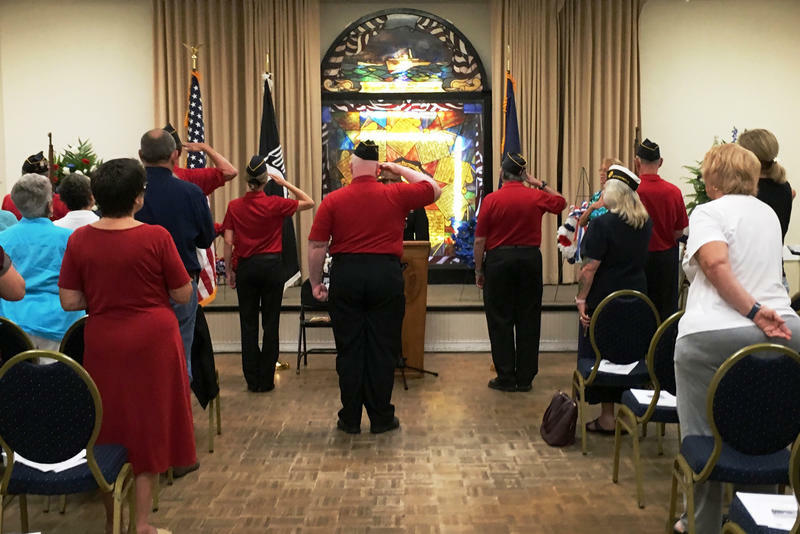 But a local group called Veterans Counseling Veterans wants people to think about another kind of Memorial Day – one honoring those who served in uniform and died by suicide -- and is planning such as service this Sunday in Tampa at American Legion Post 5. At least two Florida Republicans in Congress have broken with their party and are calling on the GOP leadership to approve $1.9 billion in emergency funding to fight the Zika virus. U.S. Rep. Kathy Castor, a Democrat, said her fellow Floridians, U.S. Sen. Marco Rubio and Rep.Vern Buchanan, understand the virus is a threat to the state’s top industry – tourism. Gov. Rick Scott on Friday signed a bill that supporters said will help the court system address issues with criminal defendants who have mental illnesses. It may seem counterintuitive – but a military medic or corpsman, trained to save lives in combat and provide health care at home, does not qualify for most civilian medical jobs. 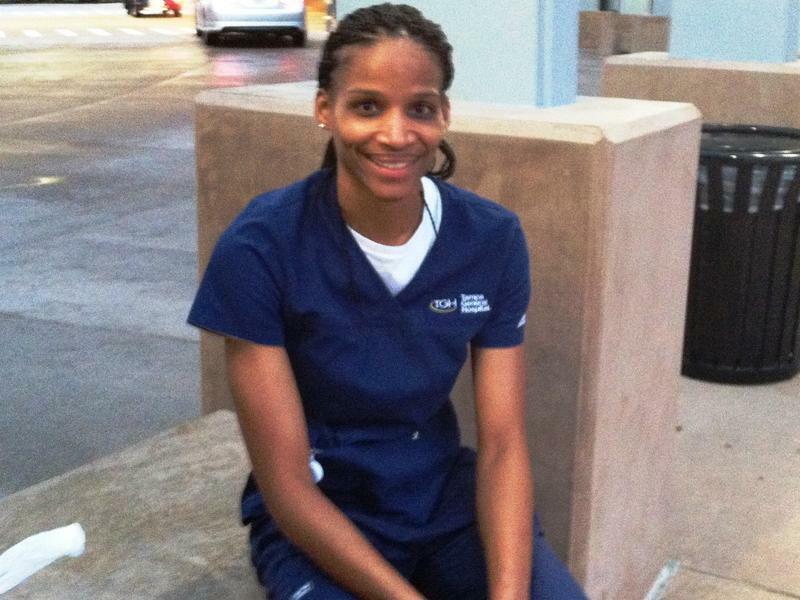 What’s worse – many veterans are at a competitive disadvantage when seeking admittance into nursing colleges. 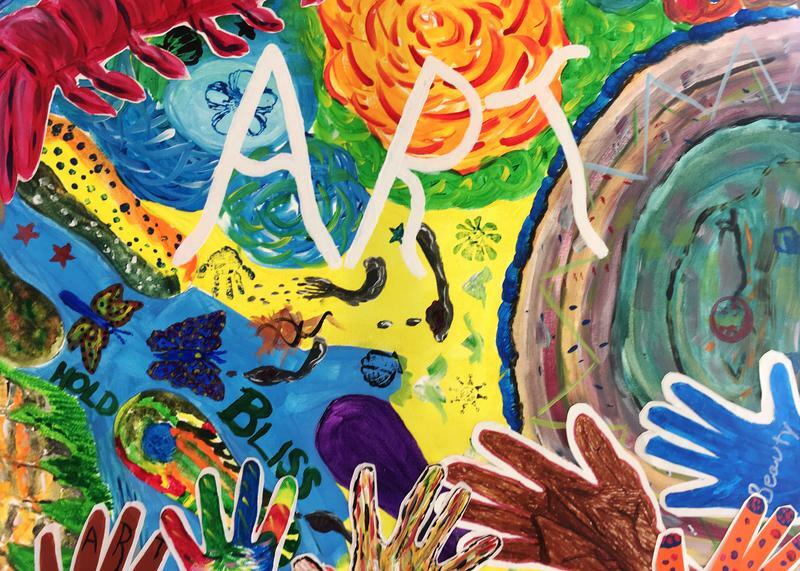 A majority of Floridians believe that the state is not providing good medical care to people with disabilities, according to the annual Sunshine State Survey results released Tuesday. 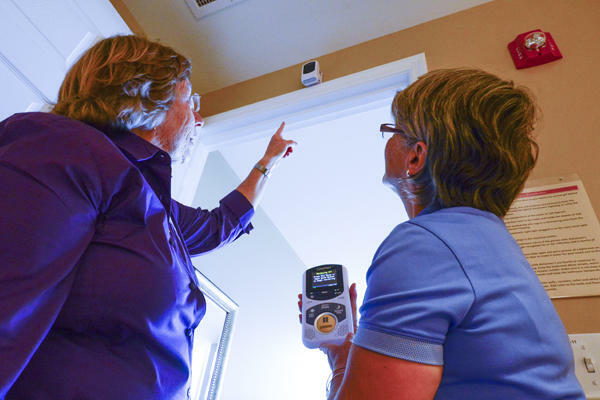 Susan MacManus, the survey director and University of South Florida political scientist, said concerns over health care for the state’s most vulnerable received some of the most negative findings.